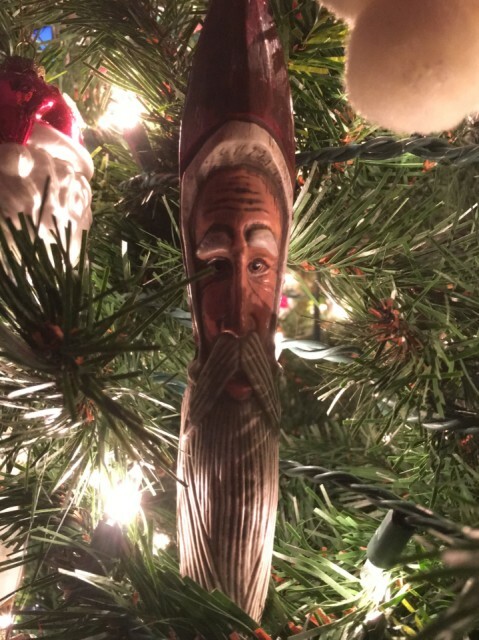 Me: Hey Santa, why the long face? Santa: Maybe it's because you waited 'till almost midnight to grab a blip. That's no way to start the New Year!